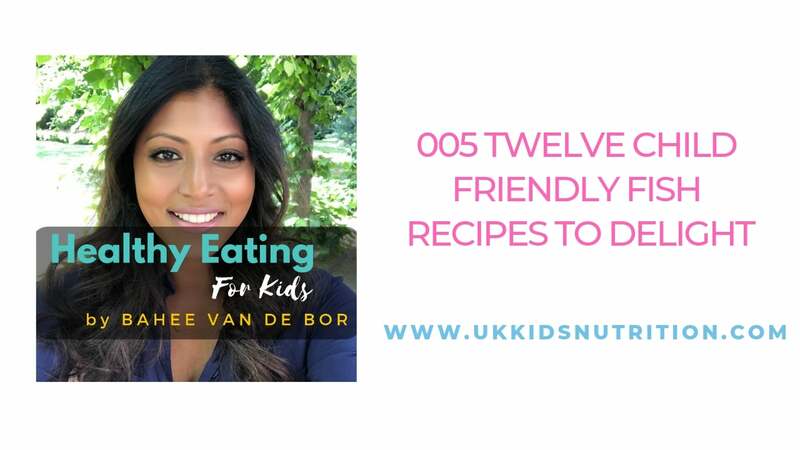 Would you like to have 12 different creative child friendly fish recipes to encourage your children to eat fish? In this article and podcast episode, I take you through 12 fantastic fish recipes that your kids will love. Worried about mercury and microplastics in fish recipes? I cover sources of fish rich in omega 3 fatty acids but also the types of fish that are low in mercury and a realistic way to check if your fish has been sourced using a sustainable fishing method. Fish Recipes For A Fussy Eater? Got a fussy eater? The examples of the child friendly fish recipes will delight any toddler even if he is new to the concept of being a food explorer. 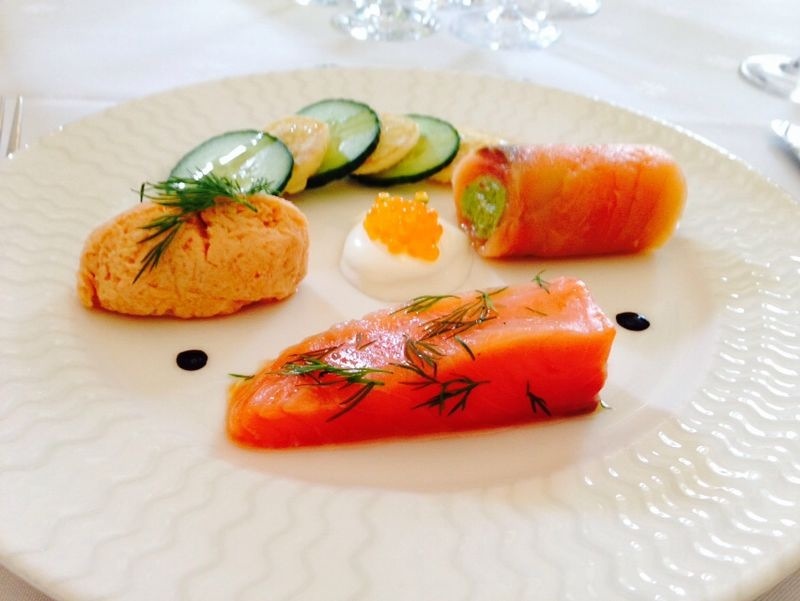 Remember, you can offer fish recipes up to ten times before moving onto a different presentation of fish. 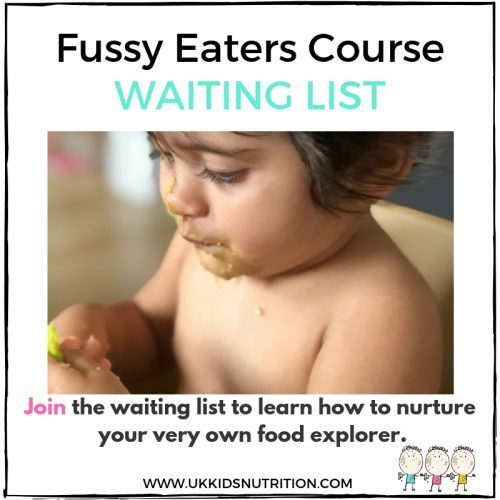 If you need support nurturing a food explorer, don’t forget to sign up to the waiting list for the fussy eater’s course which I am creating for you. The course will be a combination of e-learning as well as 1:1 consultations with me virtually. YES, PLEASE! SIGN ME UP FOR THE FUSSY EATERS COURSE! Should Your Kids Be Eating Fish? By the end of this blog post on should your kids be eating fish, you’ll discover the benefits of omega 3 fatty acids when your child eats a portion of oily fish every week. No panic required if sustainable fishing methods are important to you (and so it should). Download this comprehensive pocket guide by the Marine Conservation Society. It’s clear, visual and beautifully describes which fish to enjoy whilst supporting sustainable fishing methods with ease. Read: Should Your Kids Be Eating Fish? 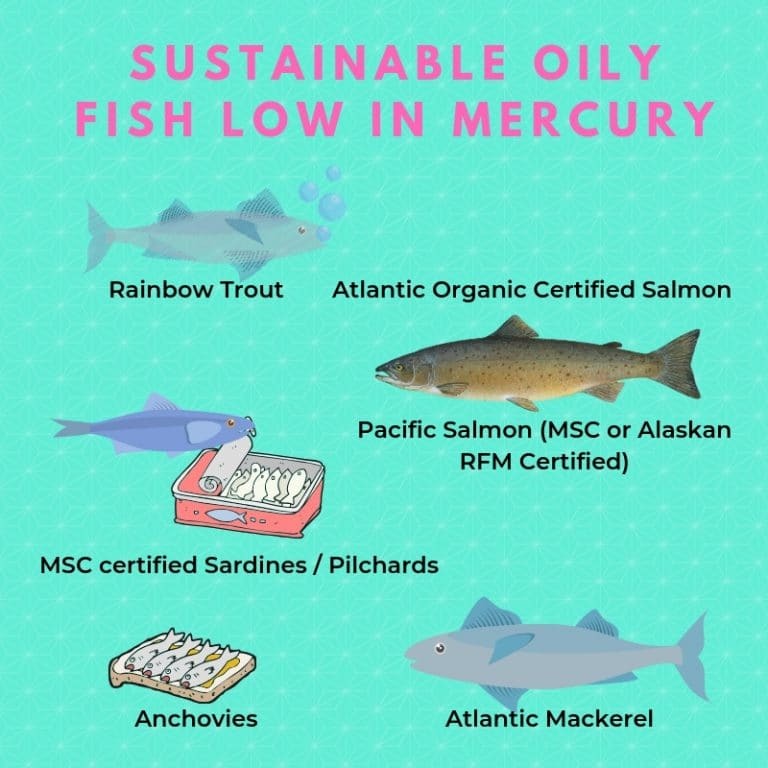 You can download the good fish guide app, for up to date sustainable seafood advice or simply look out for the MSC blue sign on any packaged fish. If you enjoy prawns or other types of fish that are farmed, then look for the ASC sign on packaging which quickly let’s you know that your seafood has been farmed responsibly. The MSC and ASC signs are widely used in the U.K and Germany which makes shopping for fish sourced responsibly easy for busy parents. The podcast episode by the Food Medic called “Sustainable Seafood” is brilliant. She interviewed a guest from the Marine Stewardship Council who shared the research findings by Dr Ray Hilborn. She explains that eating a mix of seafood and plant-based proteins has a low impact on the environment. So if you are worried about adopting a “part-time” vegan diet or would like to include fish in your plant-based diet, then you absolutely can! Fish is also a brilliant source of iodine and contains iron. Vegan nutrition for children can be complicated but it doesn’t need to be scary. You can book a free 15 minute call with me to discuss how I can help you at one of my London clinics.. These types of fish are significantly lower in omega 3 fatty acids and count as a portion of ‘white fish’ providing protein, some iron, vitamin B12, selenium and iodine. For children aged 1-4 years of age, a portion size is roughly 1/2 cup or 75g of weighed cooked fish. Remember, the advantage of including a weekly portion of oily fish in your child’s diet is that your children can benefit from the important omega 3 fatty acid, DHA. From pregnancy until about 2 years of age, your child’s nervous system accumulates DHA to support the normal development of the brain and eye for vision. What does DHA do? During the early years, the brain develops rapidly and DHA helps support and nurture this growth. In infancy, breastmilk is another source and levels are influenced by the amount of oily fish you eat during the breastfeeding years. Note these calculations assume that DHA will be converted in the body from ALA rich foods. Can DHA be made in the body? Research suggests that conversion of ALA found in green plant tissues, walnuts, flaxseeds, rapeseed oil, soybean oil and flaxseed oil to biologically active DHA in humans is poor (as low as only 1%) and advice is therefore always given to eat preformed DHA rich foods such as seafood and oily fish. In adults, the benefits of including EPA and DHA rich foods include benefits of the heart (including reduced risk of mortality), improvements in inflammatory conditions including arthritis and asthma. Children will adore the sweetness from the honey. You may wish to start with 1 teaspoon of soy sauce and honey first to control the amount of added salt and sugar. If you are feeling super organised, why not marinade the fish overnight? Who can resist fish pie? If your child is following a dairy free diet, then choose a plant milk and vegan cheese to achieve creamy potato mash. You can also try using a variety of different fish in this recipe but always pick at least one source of oily fish. This recipe was sent to me by a mum who I am working with. 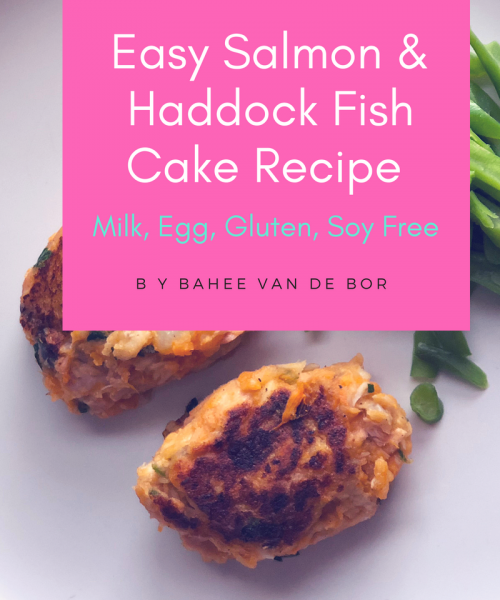 This recipe was a hit with her daughter who previously hated fish so it’s definitely one for you to try. Fish cakes are easy on the palette, especially with the addition of sweet potato. It’s a great opportunity to get children into the kitchen too so that they can practice on the go messy play. For more ideas on messy play to overcome fussy eating read this blog post and listen to the podcast here. Sweet potato is also a type of smart carb which means that it is a source of fibre and is slowly digested in the body. 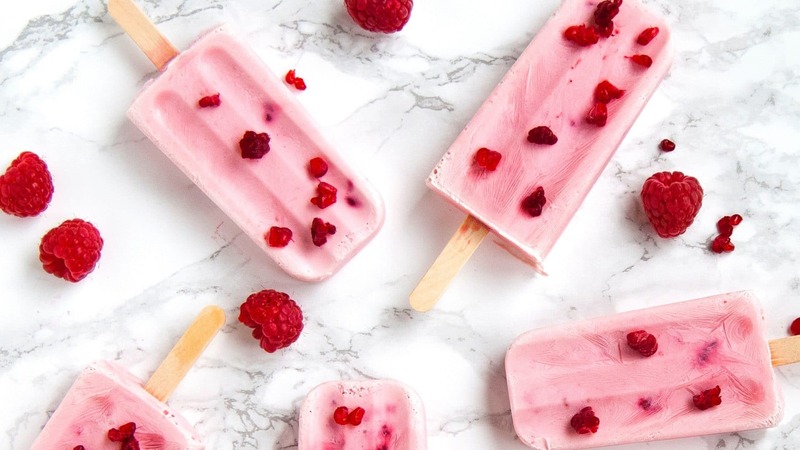 These would be gorgeous in the summer, but equally a hit in the oven in the colder months. I know kids aren’t always thrilled at the sight of mushrooms so fine-tune this recipe by adding sweet red bell peppers or sweet corn on the side. Don’t forget to ask the kids to help you make these. I first came across the idea of adding anchovies to a tomato sauce via Jamie Oliver. Anchovies dissolve into a tomato sauce rather effortlessly, leaving behind a DHA enriched sauce for the kids. One of the best ways of sneaking in omega 3 fatty acids without drama at the dining table so that children don’t need to feel overwhelmed by a big piece of fish. Another easy recipe with spinach and peas. To encourage children to eat fish recipes, it’s always a good idea to get them to prepare it by getting them involved in the kitchen. Remember to switch up the carbs by using wholemeal flour or bread crumbs for additional fibre, vitamins and minerals. The best fish tacos I had were in Costa Rica. The kids loved it too when we ate it under a sun by the pool. Simply gorgeous! I love the idea of serving these with a pineapple salsa but you may wish to skip the chilli in the recipe. Alternatively, look through recipes online with older children and pick a recipe to make together. Pan fried Mahi mahi, fresh tuna or sword fish (recipe by Delish) are lovely on the BBQ or pan fried for a meaty texture. Just remember that sword fish is not suitable for children under 16 year of age due to the high levels of mercury. I prepare variations of this recipe and use any vegetables that I have in the fridge. My girls love sweetcorn so I usually add these or serve corn on the cob to get them excited about the meal, but to be. honest, anything with noodles get them to the dining table with minimal effort. Posh French sandwiches sound excellent for an after school snack or during the weekend. If your child follows a dairy free diet, try using coconut cream with an alternative oily fish or dairy free oat based double cream. Other fish high in mercury do include fresh tuna, shark, marlin, canned albacore (white) tuna, orange roughy and escolar. You may wish to restrict these types of fish to one serving once a month as per the Canadian guidelines. Imported fish from Asia, especially dried fish may also contain high amounts of mercury. To lower your child’s risk it is best to choose a variety of fish. *Albacore canned tuna is higher in mercury than other canned tuna. Children and women who are pregnant and/or breastfeeding should limit the amount of albacore tuna they eat. Otherwise those 12 and older do not need to limit canned albacore tuna unless they eat it every day. It is best to choose a variety of fish. YES, PLEASE! I'D LIKE TO BOOK A CALL! ⟵What Is The Recommended Daily Sugar Intake For Kids? Great post and your podcast is amazing, I’m enjoying how they are now incorporated into blogs now. As for the friendly fish recipes, I will certainly try some of these, or my wife will, with the grandkids! Thanks so much for the lovely feedback. Great to hear that you are enjoying the podcast.